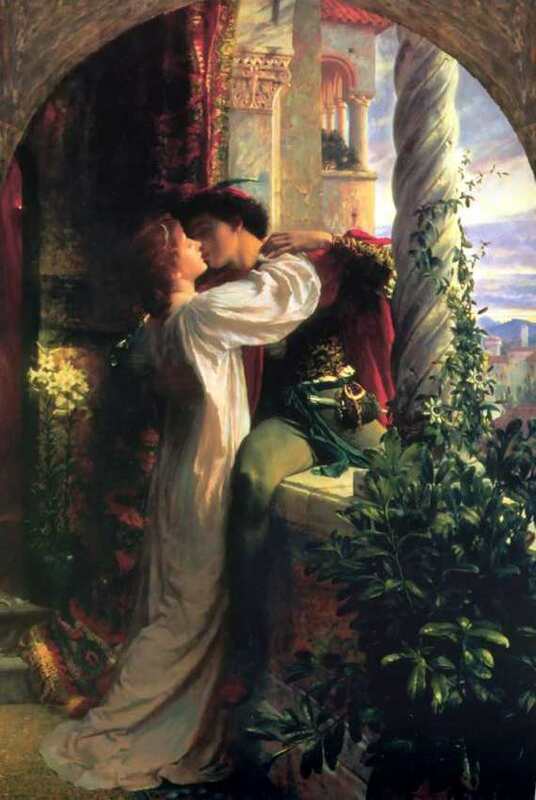 "Parting is such sweet sorrow", Juliet said to Romeo. Goodbye Sad Poems from the collections of My Word Wizard will help you put into words the feelings that arise when saying farewell to friends or loved ones. Or both. We believe our writers will inspire you to articulate, in your own words, just how much they will be missed. Distance can make the heart grow fonder. So let them know just what you are thinking. Plan a reunion and make sure to reconnect in the not too distant future. But our paths will cross again. I just don’t know where or when. and our memories I will treasure. much more than I can measure. Or it doesn’t have to be. But you’ll always be with me. a friend so very true. and farewells to a friend. paths cross in mysterious ways. and you’ll see me one of these days. Your memories I will never release. Which miles can never cease. This won’t be the end. And always call you friend. and it won’t be so bad. and we won’t feel so sad. Are you a poet or aspiring poet? Our editors are always looking for new poems to add to our collection. Submit your Goodbye Sad Poems to our editors by clicking the "submit a poem/contact us" link at the bottom of this page.